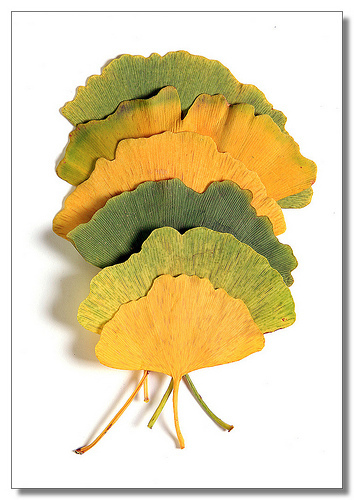 Ginkgo leaves collected at the Dallas Arboretum, Texas. Photo by Jeffrey Cooper on Flickr.com. * New photo photospecial page: Ginkgo tree in Fukushima, Japan. 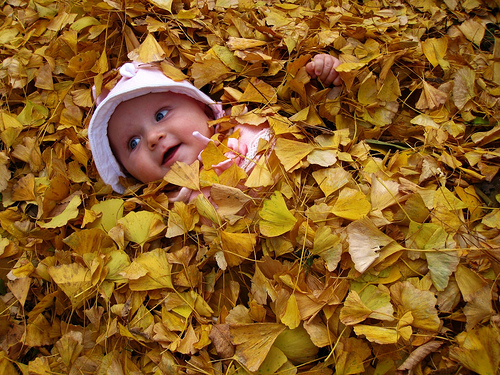 - Which cultivars are used in the Ginkgo commercial plantations in The USA, France and China? Also how do these commercial plantations propagate their plants to such large scales? 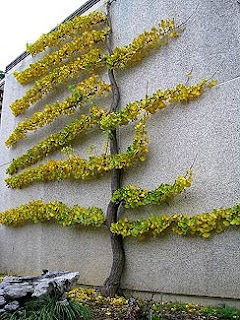 I am asking this because we consider to start a Ginkgo project in Thailand. - We are looking for a independent laboratory which can establish the quality of Ginkgo.Either a laboratory in Asia, The Netherlands or the USA is possible.We are aware of one such a lab. in The Netherlands who has such capacities but we must operate on a modest budget and the quoted costs by them for a single full analyses are very high.Look forward to your comments. At the end of World War II on August 6, 1945 an atomic bomb was dropped on Hiroshima by the Americans. The plants and trees in the area around the epicentre were examined in September 1945. Among the survivors were the six Ginkgo biloba trees. 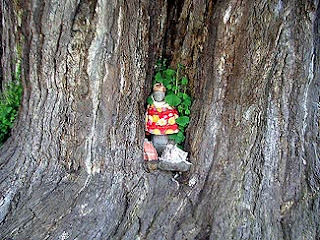 They were situated near the blast center and appeared to bud after the blast without major deformations and are still alive today. On my website I mention these A-bombed Ginkgo trees in Hiroshima, Japan. 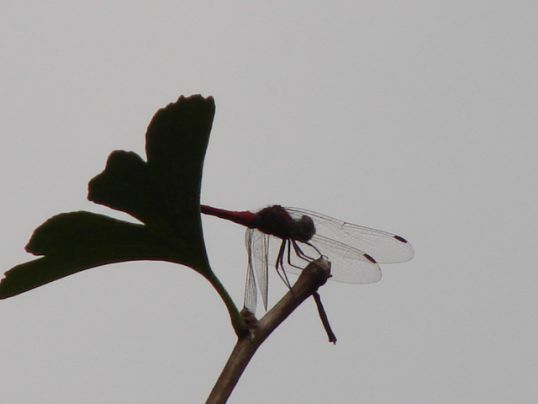 Beautiful red dragonfly on Ginkgo leaf. 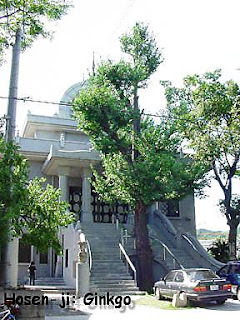 Photo on this Japanese blog. Origami: making of a Ginkgo leaf. 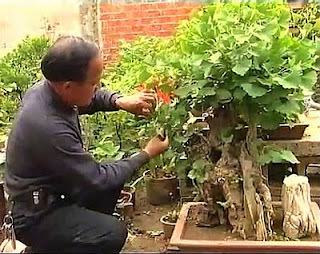 * Added Youku video on my Bonsai-page of a Ginkgo bonsai nursery in China. Video can be seen on Youku: click here. "Stella in a Drift of Gold"